SNOW tablerunner pattern. This was posted in a prior blog entry – picture and pdf files can be found here. There was an error in part of the instructions so I’ve disabled the links until I get a chance to fix it and upload the new instructions so it’s not available right now. Thank you for responding. Will you let us know when it is up and available? Its such a great pattern. I downloaded Queen of the Night last near – but can’t fine it now. I’m ready to put my blocks/borders together but don’t seem to have the instruction page. Can I please get it from you? 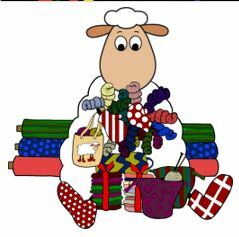 That was a pattern you downloaded from Hoffman California Fabrics – you need to contact them. 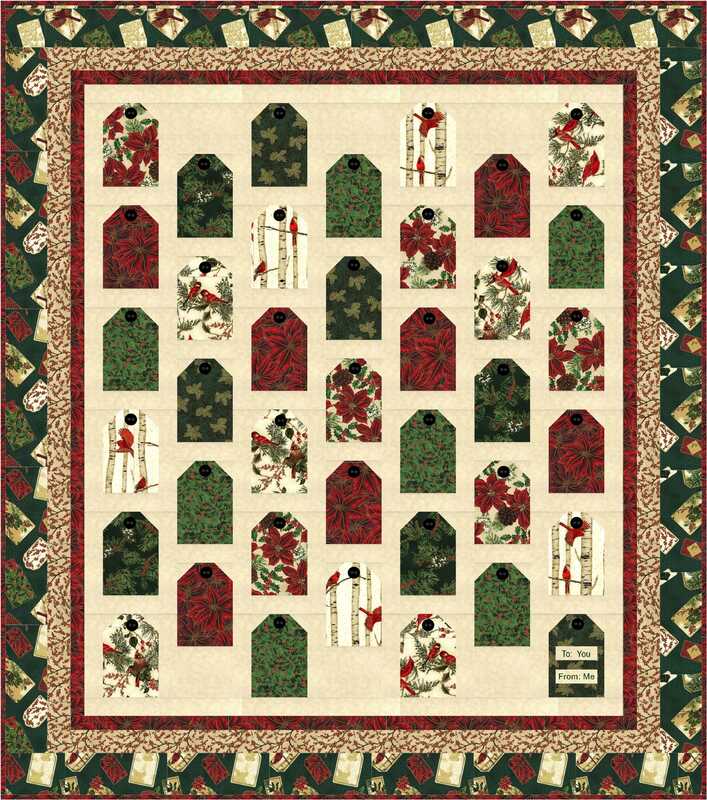 Hi, A friend just ordered the quilt kit from Hancocks of Padacha for the quilt you made “Blooming Paradise:” using Hoffman Paradise prints. The site says there is a free download for pattern but the file won’t download. Please help… I needed the pattern so I know how much add’l fabric to order because I’m increasing to a queen size. I assume you are trying to download the pattern directly from the Hoffman Fabrics website – correct? I suggest trying again – may have just been a glitch. Hello, I am looking for the Starshine pattern. I see several posts about it but no pattern. I am so grateful for all you share. Being disabled, I make quilts to donate when I can be up and you are so generous and inspiring. Thanks. Blessings, Gigi. Most of my free patterns are only available for a limited time. That one is no longer available. No, you will not be able to get the border pattern. If you are talking about “Granny’s Hankies” that pattern was a free one several years ago. The applique blocks used in it are part of the Miss Daisy’s Block collection which can be found at MyEQBoutique.com for sale. 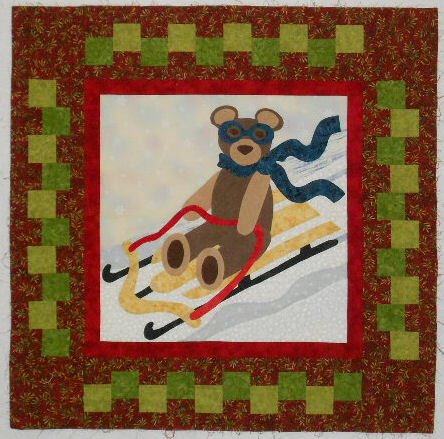 However, it is only the applique blocks – not the borders etc of the original Granny’s Hankie design. I was looking for April Crop Circle Pattern and could not Find it. Could you please send me a copy I hate not to be abe to finish this project. The April block was removed when the May installment was added. It is no longer available.